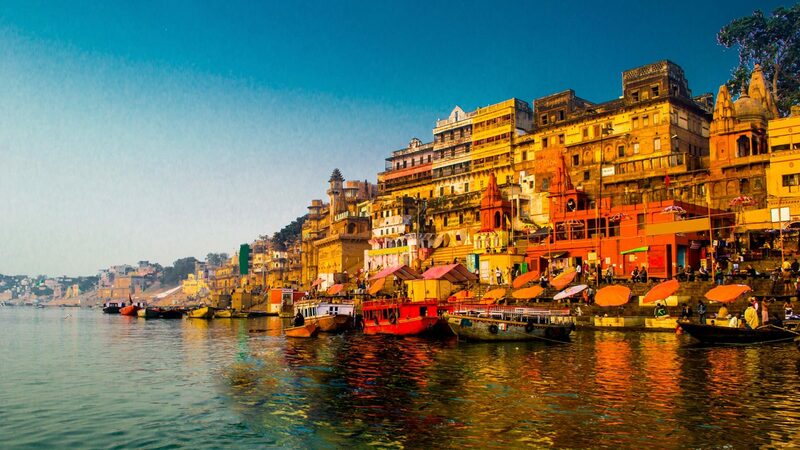 Varanasi also known as Benares, Banaras or Kashi is a city on the banks of the river Ganga in the Uttar Pradesh state of North India, 320 kilometres (200 mi) south-east of the state capital, Lucknow, and 121 kilometres (75 mi) east of Allahabad. A major religious hub in India, it is the holiest of the seven sacred cities (Sapta Puri) in Hinduism and Jainism, and played an important role in the development of Buddhism and Ravidassia. 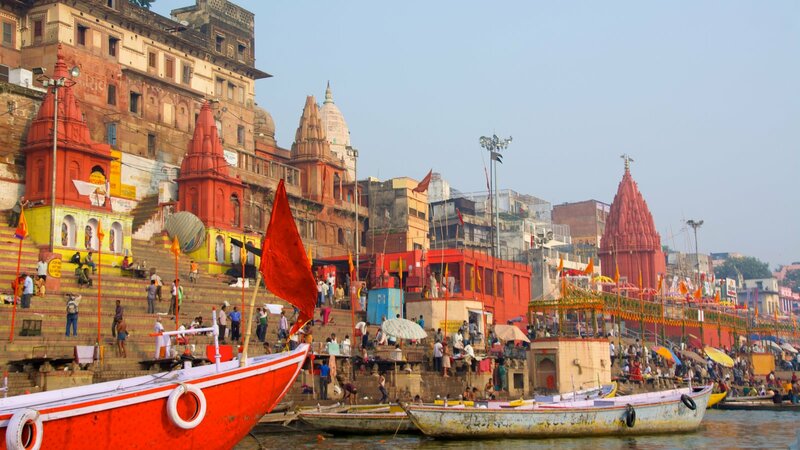 Varanasi lies along National Highway 2, which connects it to Kolkata, Kanpur, Agra, and Delhi, and is served by Varanasi Junction railway station and Lal Bahadur Shastri International Airport. Varanasi is also one of 72 districts in the Indian state of Uttar Pradesh. At the time of the 2011 census, there were a total of 8 blocks and 1329 villages in this district. The main languages of Varanasi are the Awadhi and Bhojpuri dialects of Hindi-Urdu. HOTEL UTSAV RESIDENCY offers an environment, perfectly designed for successful meetings and events. 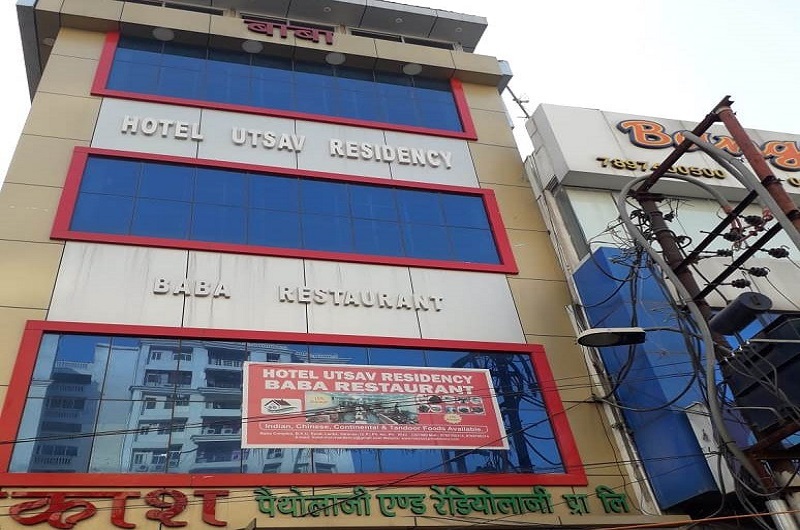 The Hotel is situated in the center of the city, with esthetically pleasing surrounding to refresh the mind and focus attention, It has extended with high standard of services to many distinguished guests, business delegates and tourists with a believe that perfection is achieved through the harmony of exemplary service and efficiency. 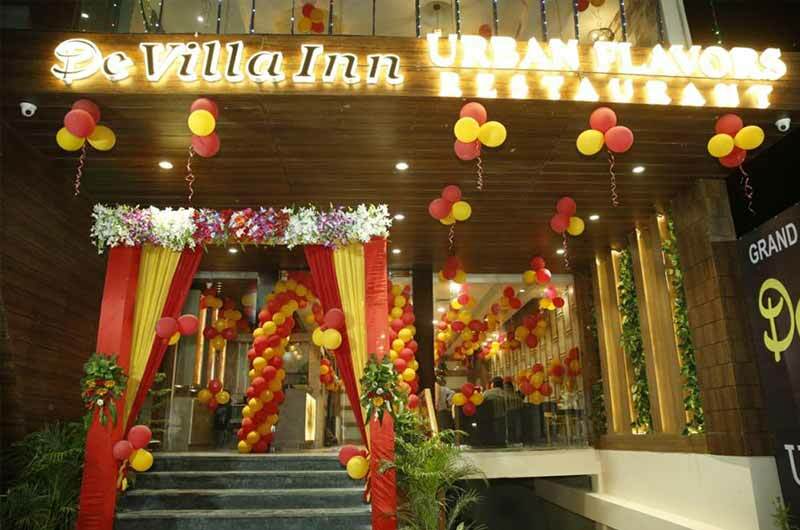 StayApart - Hotel De Villa Inn provides air-conditioned accommodation in Varanasi. This 3-star hotel offers room service. The hotel has a restaurant, and Dasaswamedh Ghat is 2.9 km away.